Protein is the ultimate muscle fuel. That's why we've incorporated a potent blend of whey, rice, and pea proteins into ZEN Pro™ - to build the power you need to tone up. Our proprietary powder is made from the highest quality protein available, which is easily digestible and healthier than many soy-based formulas. A vital part of the ZEN BODI™ System. Omega 3 Fatty Acid 17533 mcg, Omega 6 Fatty Acid 5733 mcg, Omega 9 Fatty Acid 2000 mcg, Proprietary Probiotic Blend (10 billion cfu/g) lactobacillus, bulgaricus, lactobacillus plantaraum, lactobacillus acidophilus, bi-dobacterium infantis, lactobacillus casei, Protein Blend (Whey Protein Concentrate, Whey Protein Isolate, Pea Protein, Rice Protein), Soluble Prebiotic Fiber, Natural Flavor, Theobroma Cacao, Guar Gum, Xanthan Gum, Micro-Milled Chia Seed Powder, Stevia Leaf Extract, Lo Han Guo Extract, Salt. Contains Milk. The human body is complex. It takes several mechanisms working together to keep you fit and healthy, which means a multi-functional approach is necessary to target fat loss correctly. 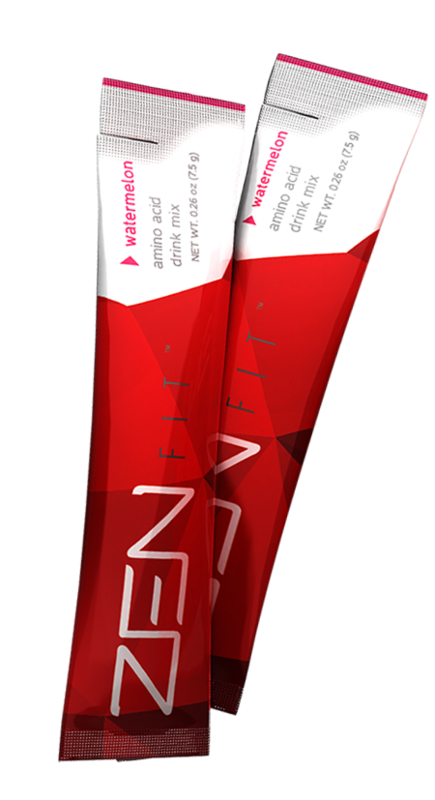 Carefully formulated to balance your metabolism, ZEN BODI™ is a targeted, holistic approach to weight management. 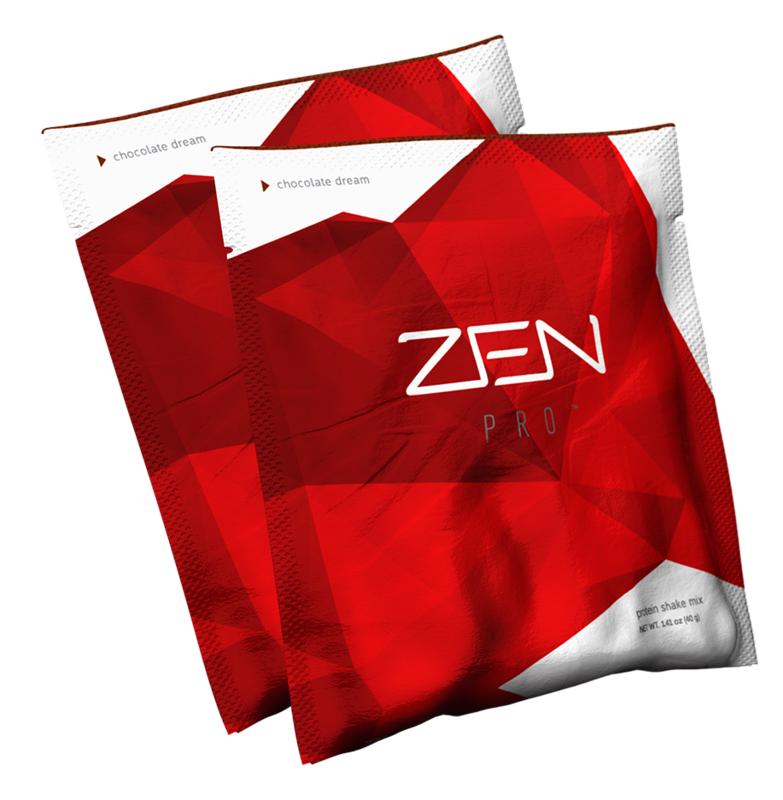 By curbing cravings, burning fat, and building muscle, ZEN BODI™ opens the path to health and restores the bodyâ€™s natural mechanismsâ€”delivering what you want most: results.